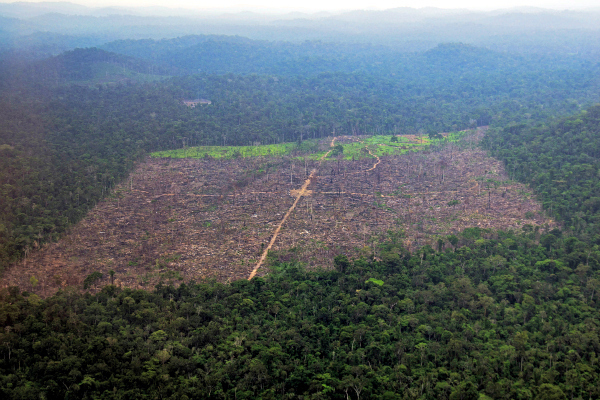 Deforestation in Para state, Brazil. Photo credit: Stian Bergeland Rainforest Foundation Norway/ via Christian Science Monitor. http://www.images.csmonitor.com.